Finding unique high school electives for your homeschooled teens might be a challenge. But it’s worth the effort! Homeschooling high school provides unparalleled flexibility to customize the educational experiences of our kids. You can focus in on developing their talents and passions, while also including interesting areas of study that they wouldn’t necessarily pick for themselves. One of the best aspects of homeschooling the older years is including electives on the transcript that speak to the unique interests of our teens. 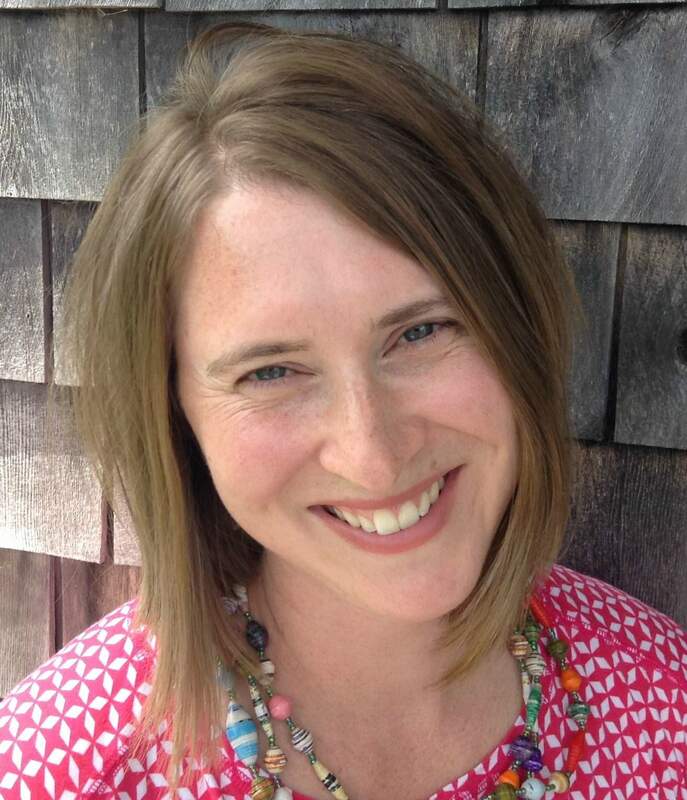 Do you have kids going into business? Then find courses and experiences that will show marketable skills on the transcript. Have an artsy kid who will pursue graphic design? Then you should show off their talents with a hands-on creative elective. If you love the idea of out-of-the-box courses on the homeschool transcript, but just can’t find anything suitable, then this post is for you. 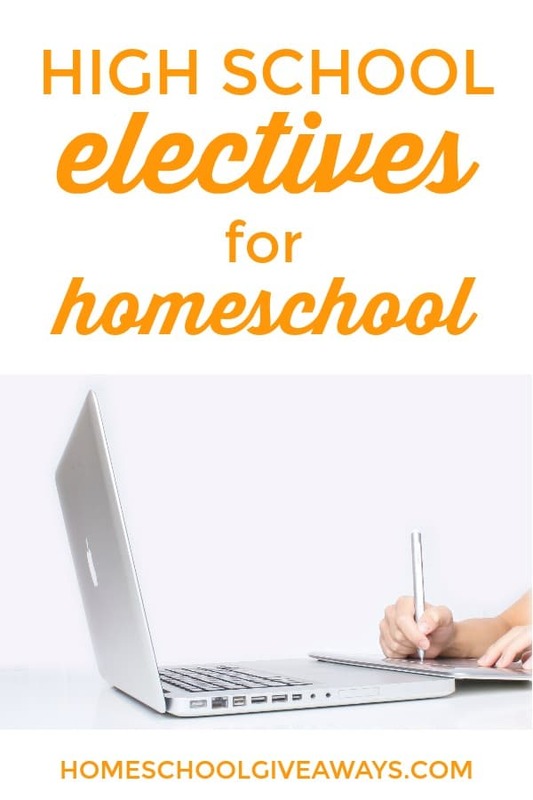 Here’s a round-up of electives for your homeschooled teens. Sometimes the normal program you chose for your teens just needs a bit more rounding. Here are some electives that might complement your teen’s current curriculum. Our Happy Medium Academy offers online writing courses for homeschoolers, including this course: How to Write the Perfect 5-Paragraph Essay. Terri Hedrick explains that most homeschool curricula won’t cover this necessary skill that middle and high schoolers need. Brainstorming Writing Ideas, and more! KristinMoonScience.com offers high level science courses for your high schoolers, including Genetics and Heredityand DNA Basics, Gene Expression, and DNA Mutations. These courses are great for the kids headed into the sciences who need some in-depth courses beyond the basic ones offered in most high school programs. True North Homeschool Academy offers live, online, dynamic, interactive and fun classes! They do the teaching and grading so you don’t have to. Music in Our Homeschool has you covered with high school courses, including Music Appreciation and Shakespeare. Finally, if you have some budding entrepreneurs in your house, then check out the Selling on Etsy Masterclass for Teens and the eBay Reseller Mini Course for Teens from 4onemore.com and use the code 4onemore to save 20%. These courses will pay for themselves once your teens turn a profit!